Parents are encouraged to volunteer and to participate in Preschool activities. Please see your child’s teacher or the Preschool director to find out ways to become involved.  Holy Trinity Greek Orthodox Preschool is a Christian based half day preschool program. Since a preschool experience is a child’s first step into the world beyond the family, we strive to accept each child as a unique individual. We are aware of each child’s emotional and educational needs and we will try to meet them with love and support. 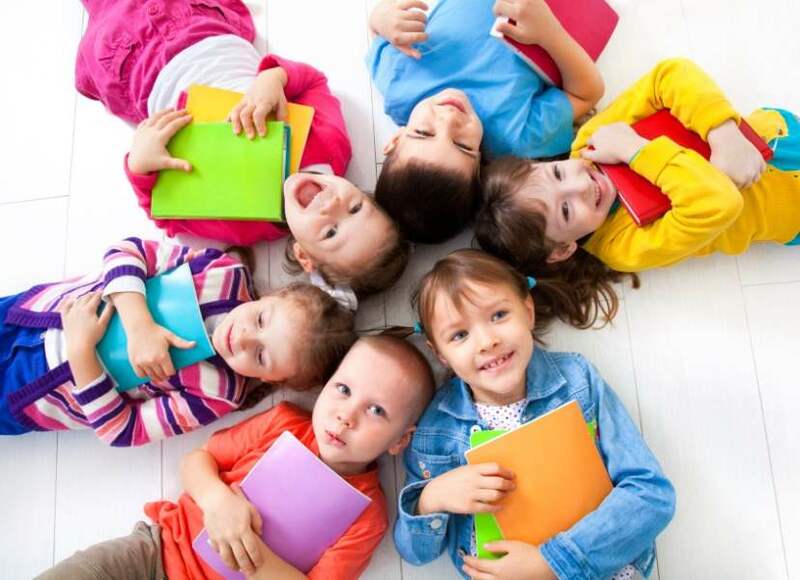 Our goal is to provide each child a challenging experience with opportunities to build relationships with other children and to enrich them with a variety of Greek language and Orthodox Christian centered activities. Our objective is to allow each child the opportunity to master the appropriate skills needed for school readiness. At HTGOP, it is our goal to provide an environment with optimal growth within a developmentally appropriate framework. We are committed to the fulfillment of each child’s developmental needs while respecting his/her individuality. It is our job to create a positive learning environment in which each child can grow to his/her full potential. The HTGOP serves children 18 months old through 5 years old. Class assignment is determined by the age of the child on or before August 31st with the exception of the toddler class where the child must be at least 18 months old when he/she begins. If there are openings in the toddler class when your child turns 18 months old, then we will gladly accept your child into the class.